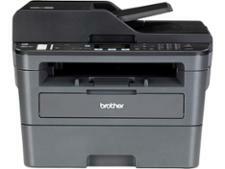 Brother MFC-L2710DW printer review - Which? 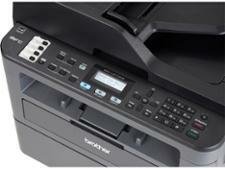 If you use a printer in a home office, you'll want a machine with plenty of functionality. 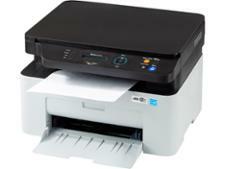 With wi-fi, an automatic document feeder and a large 250-sheet paper input tray, the Brother MFC-L2710DW appears to tick all the right boxes. 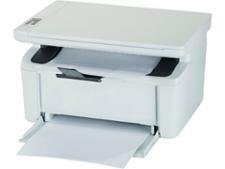 But can it keep running costs down while turning out top-quality prints? 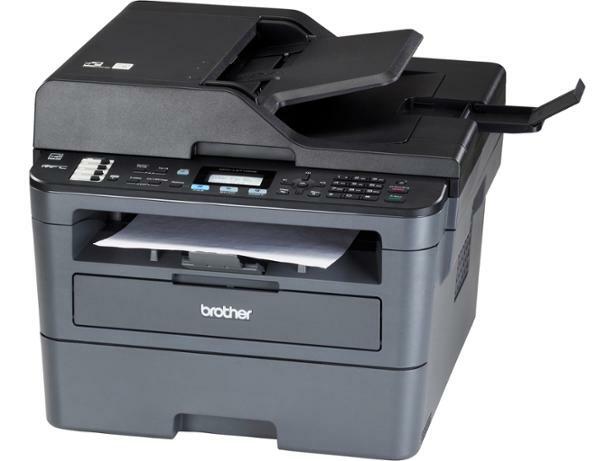 Find out if this laser printer is worth buying in our Brother MFC-L2710DW review.